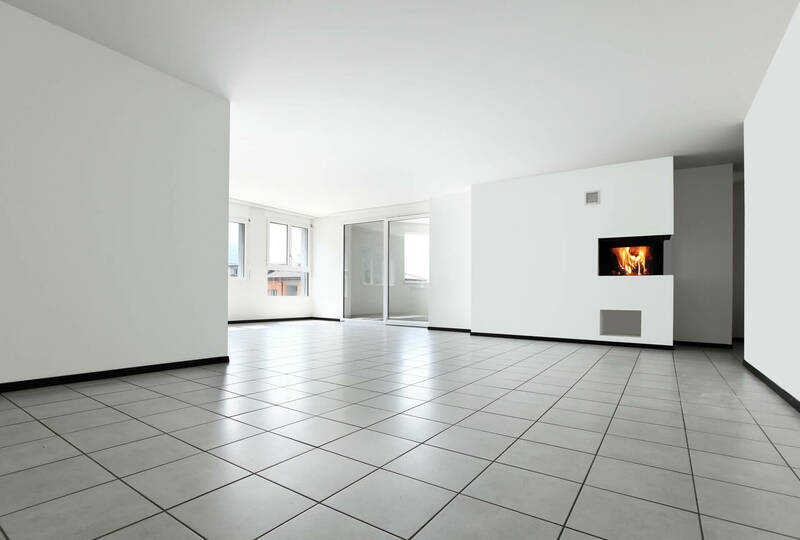 Make your tile sparkle and shine with Sound Cleaning residential tile and grout cleaning services. Our Floor Technicians undergo extensive training, a certification process and have a minimum of 10 years of tile and grout cleaning experience. We are professional at every stage of the process: communication, scheduling, care of your premises, appearance, and of course the end result. 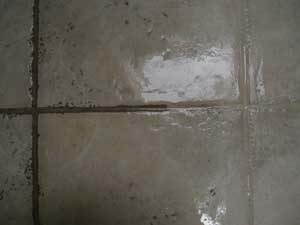 Sound Cleaning is skilled at commercial tile and grout cleaning and sealing. We can make your tile look shiny and new! Let Sound Cleaning bring back shine and luster to your floors. What is your residential tile and grout cleaning process? First, we vacuum floors removing all particles, dirt, debris, dust, etc. Next, the tile and grout is machine scrubbed using high performance, professional tile and grout cleaner. The grout is then extracted utilizing a hard surface steam cleaning tool up to 1000 psi to remove soiling. The next step is to apply professional sealer to the grout providing long lasting durability and easier maintenance. How do you clean polished stone? For polished stone, marble, granite, travertine, porcelain, etc., we follow the same process for cleaning and sealing tile and grout above. The final step is to polish the stone with 175 rpm floor machine with polishing pad. 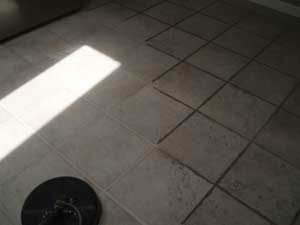 How long does it take for residential tile cleaning to dry? A newly sealed area can be walked on with heavy traffic within 6 hours. Natural stone or tile that has been cleaned and not re-sealed can be walked on right away. Are you insured for residential tile and grout cleaning? Do you have references specifically from other residential tile and grout cleaning customers? How much does it cost for residential tile and grout cleaning services? It is the greater of $1.00 – $1.25 per square foot or $595.00 minimum depending on the type of surface, process and size of the area. Call us at (425) 451-3337, click here for an online estimate form or email us at info@soundclean.com for a free customized estimate.